Coming SOON.. Our Big Opening! Born in Beni Suef (Egypt), 1985; currently lives and works in Cairo. 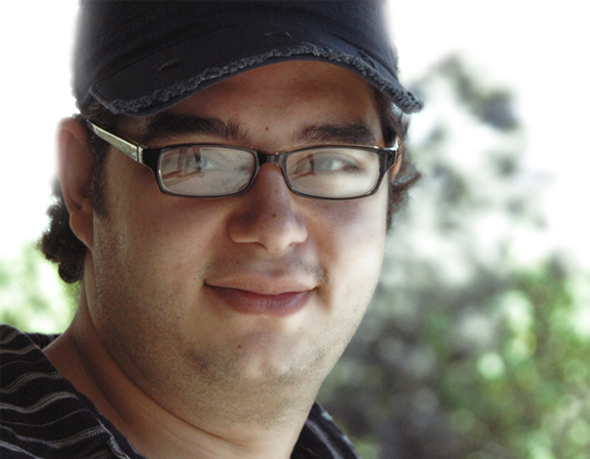 Mustafa El Bana is a graduate of the Faculty of Fine Arts, Minia University’s Graphics and Animation Department. He worked as a DIrector for animation films and produced a number of cartoons, including “The Return”, “The Mouse King” and “The Settlement.” He has participated in a number of festivals, locally and internationally, this includes; The Children’s Cinema Festival (Cairo), The Animation Festival (Belgium), The Stuttgart Festival for Moving Images (Germany), The Holland Festival for Moving Images (Utrecht). His work experience includes technical director, animator, studio manager, and director for commercial films in studio and media production agencies. Ahmed Abdel Fattah is a graduate of the Faculty of Fine Arts, Helwan University’s Sculpture Department in 2000, and since his graduation, he has worked as a teaching assistant for the same department he graduated from. During that period of a decade, Abdel Fattah has been actively involved in group exhibitions including the 14th-17th Youth Salons (2002-2005), S Gallery in Rome, 5+5 Gallery in Cairo, 100 mm exhibition at the Artellewa Gallry, amongst other significant shows in Damascus, Alexandria, and the Horizon One space at the Mahmoud Khalil Museum grounds. 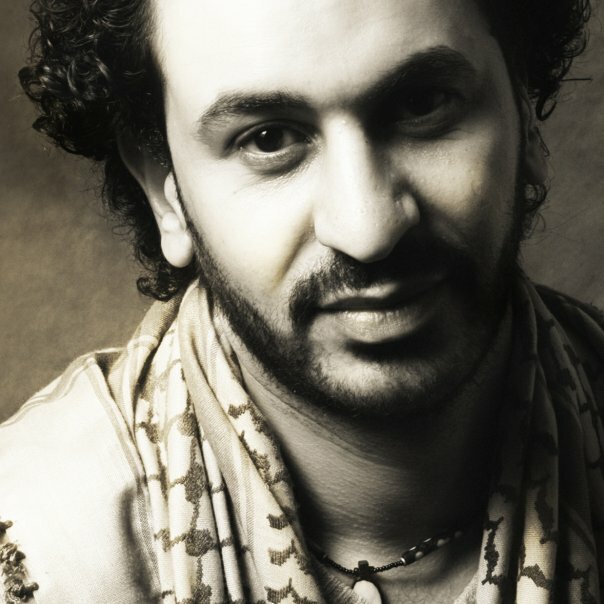 He has been granted scholarships to travel to Turkey, Poland and Italy to further his research in the practice of sculpture, and has entered a number of competitions, of which he has received awards for, including; The Sculpture Prize at the Shomoo’ Gallery (2003), First Place Sculpture Prize of the Rateb Sedeeq Awards at the Cairo Atelier (2004), The Group Sculpture Award for Fine Art Lovers (2004) and the 16th Youth Salon Grand Prize for Sculpting (2004). Abdel Fattah’s work is part of the public collection of The Modern Art Museum and The Ceramic Center (Cairo), and various private acquisitions locally and abroad. 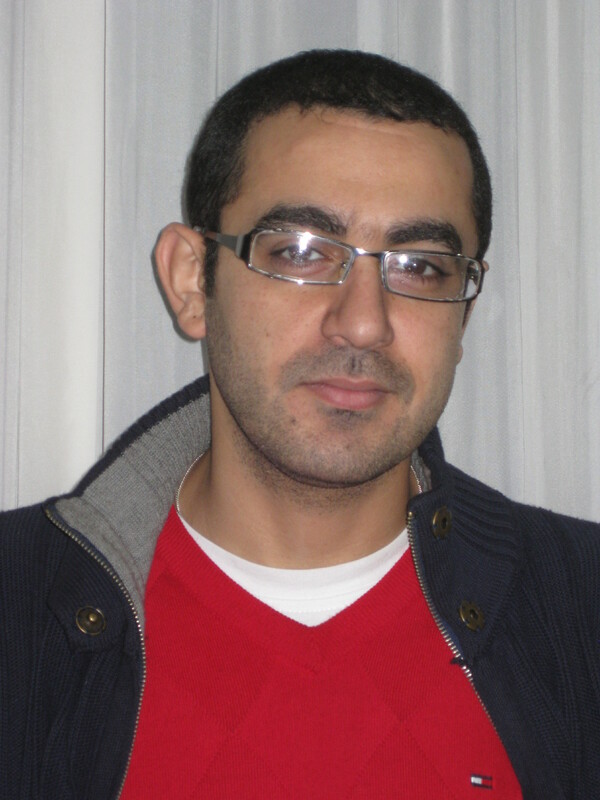 Tamer Shahen is a graduate of the Faculty of Fine Arts, Helwan University’s Graphics Department in 2000. 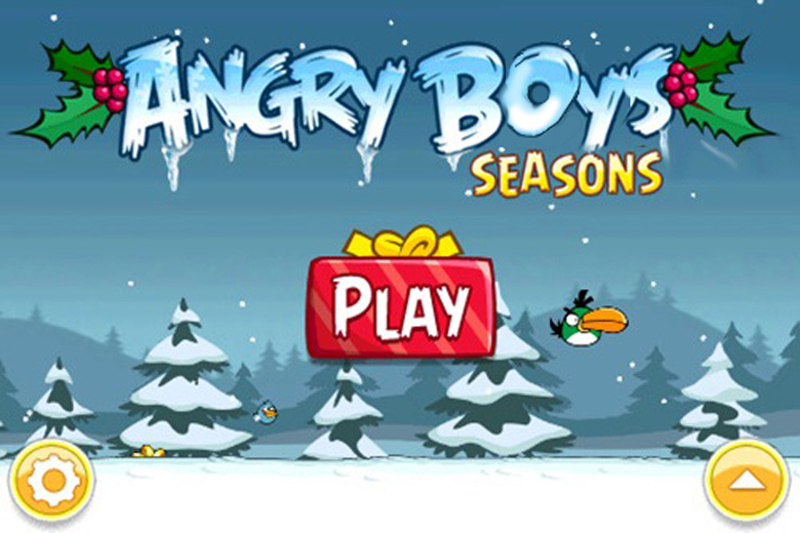 Specializing in animation, and the cartoon designer for animations in Egyptian Television, Tamer Shahen has been involved in several group exhibitions since 2007. This includes; “In the Name of Palestine,” Hanager Arts Centre; “Photo Egypt,” Cairo Conference Hall (2007), “One Step” at the Cairo Atelier; “Images Over Scripts” at El Ghoury Dome (2007); General Exhibition at The Modern Art Museum (2008); The Emirates International Photography Competition (2009); The First Kunst Exhibition (2009); “Stories from the Shadows” at The National Library (2009), “The Nile Salon for Photography” at the Mahmoud Mokhtar Museum (2009); “Africam” at the Modern Art Museum in Italy (2009), “Night” solo exhibition with the Australian Embassy (2010); “The Egyptian Revolution” at the Saxion University in Holland (2011); The 22nd Youth Salon at the Palace of the Arts (2011). Born in Alexandria (Egypt), 1979; currently lives and works in Alexandria. Ahmed El Samra is a graduate of the Faculty of Fine Arts, Painting Department at the Alexandria University in 2000. A fine artist and film director, he received a scholarship to study Cinema in Egypt and internationally, where he then started to produce a number of short films, experimental films and documentaries in several national and international festivals (2002 – 2006). This includes; “Art is the b-east” in Nicosia, Cyprus (2009); L’Intants Video Festival, 21st Edition in Marseilles, France (2008); and the XIII BJCEM Biennale in Puglia, Italy (2008); as well as participated in a number of multimedia workshops in Lebanon, Alexandria, summer art festival in Malta, and a number of painting exhibitions such as at the Alexandria Atelier and Khan El Maghraby. 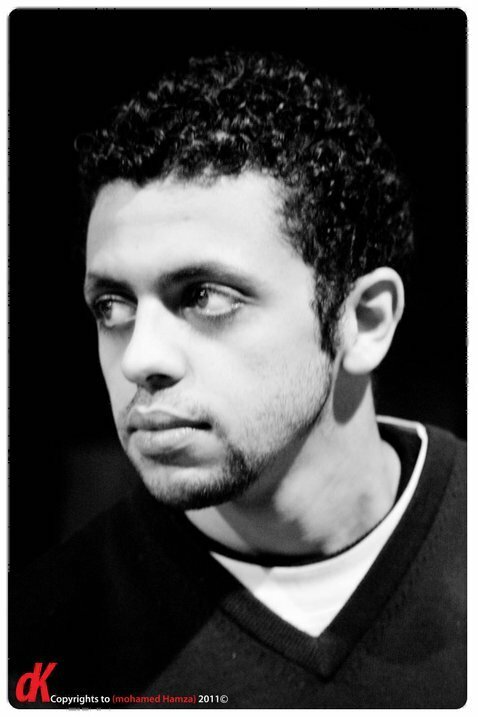 From amongst twenty productions made to date, El Samra won two prizes from the 11th Short FIlm Festival at the Goethe Institute in Cairo, for Best Script and Best Film in his short story entitled “Colored Black”. Born in Cairo (Egypt), 1989; currently lives and works in Cairo. 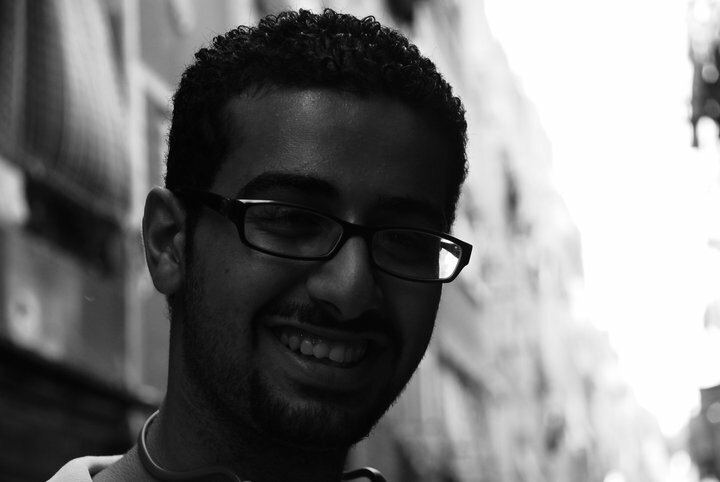 Mohamed Mohsen (aka “Chetos”), graduate of the Faculty of Fine Arts, Helwan University’s Architecture Department in 2011 and works in a real estate and investment company.